September represents a change in season to most of us. 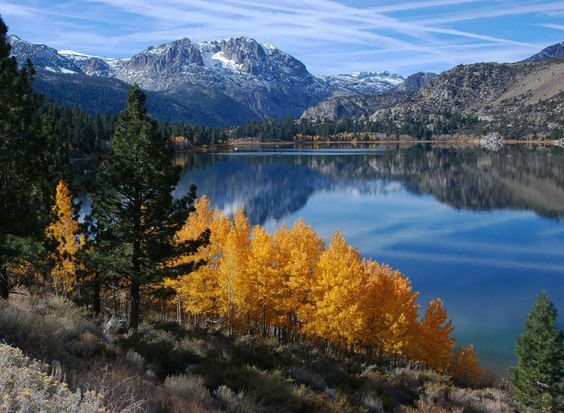 Summer fades to fall, new shows premier on our favorite television stations, and we put away our shorts and flip flops in order to make room for sweaters and tennis shoes. 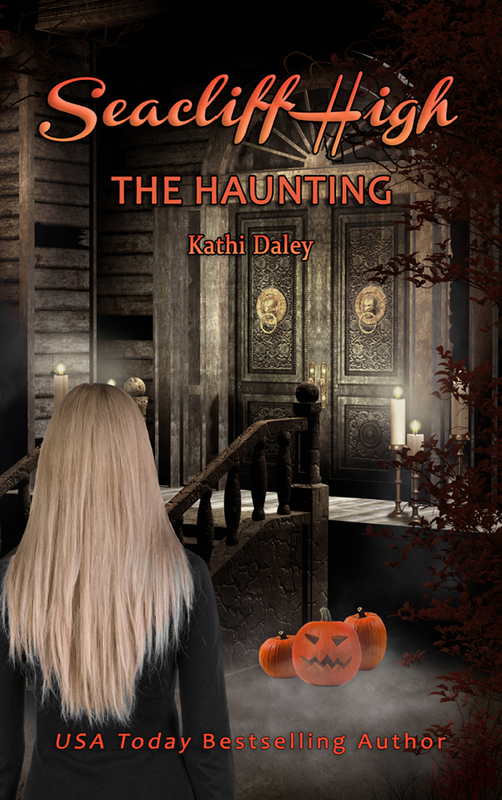 September also brings to mind the new line up of Halloween themed cozy mysteries from all your favorite authors. While there are a lot of good seasonal mysteries on the horizon I am going to use this blog to highlight a few of mine. To be entered it win a $5 Amazon gift card comment below and let me now which Halloween themed mystery you are the most excited about. The winner of the gift card from last week is Pam Jacobsson Perkins. 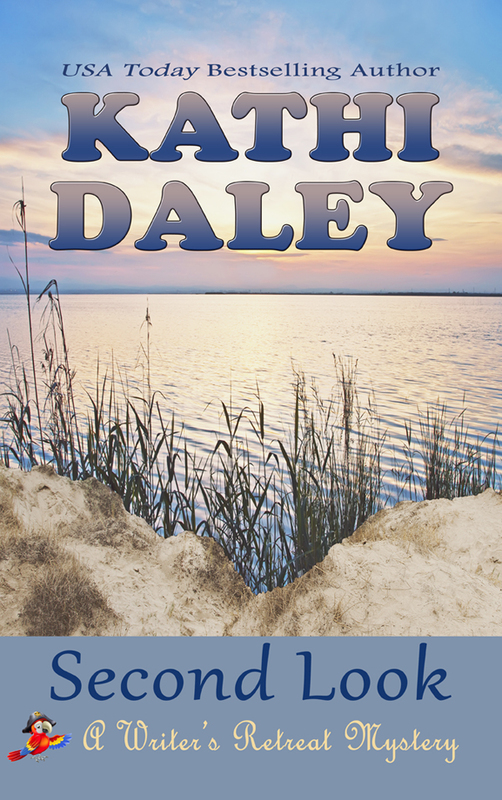 Please email me at kathidaley@kathidaley.com to collect your prize. I’m looking forward to all of your Halloween themed books. It would be hard to choose just one! I love all your Halloween themed books but I am partial to Frankencat since I am a cat lover. I like them all- but am especially looking forward to the Haunting and Murder at Midnight! I can’t wait for Trick or Treason. I love your Zoe books! Trick or Treason is my most a anticipated Halloween themed book. 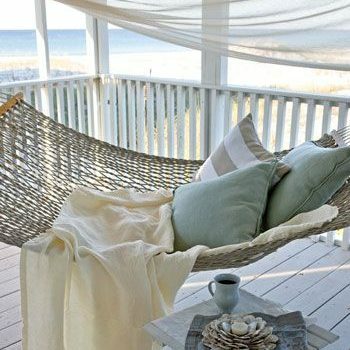 I can envision how “l Dr the top” Ask will be decorating! All of them, but I’m especially looking forward to reading Trick or Treason. Murder at Midnight. Love this series. I need to get caught up in the Whales and Tails series but really, really, really want to get to Frankencat. They all sound amazing but I’m most excited to read Trick or Treason! So many to choose from but I have to go with Frankencat since I love this series. 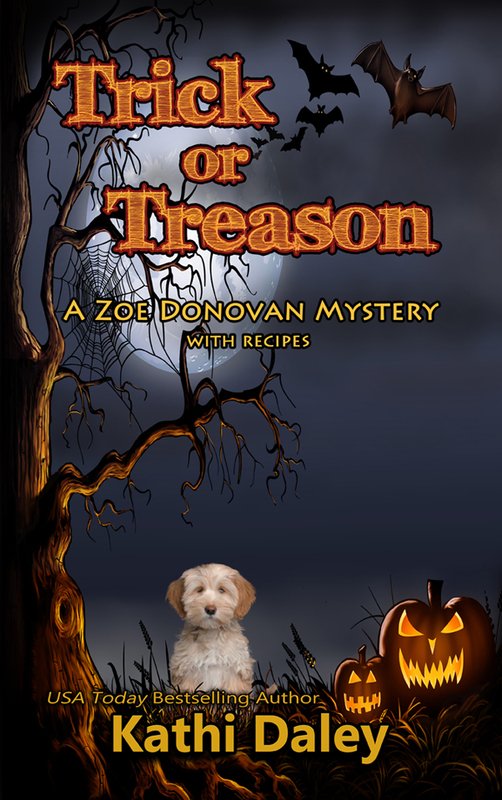 I have a fondness for Zoe and Zak so I’m looking forward to Trick or Treason. So hard to choose but here goes Murder at Midnight as I love this series . 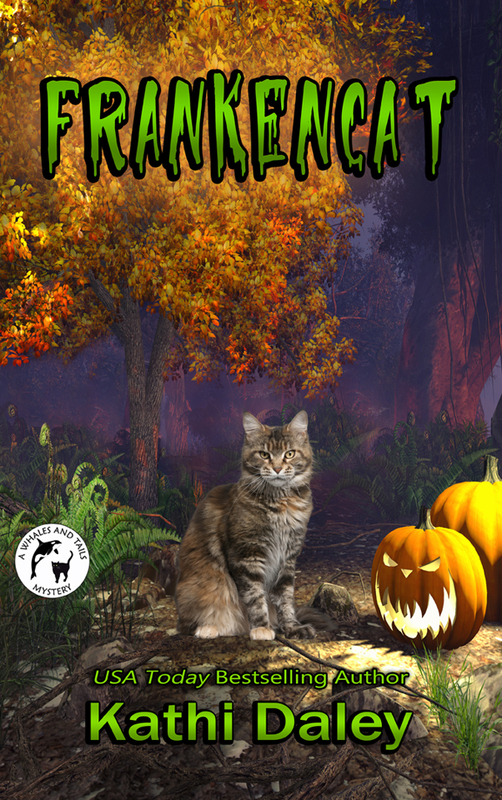 I enjoyed Frankencat another favorite and looking forward to Trick or Treason. I can’t wait to read Trick or Treason!! Murder at Midnight piques my interest! Of course my first thoughts were I want to read them all but you asked for one so I am going to pick Trick or Treason and I would buy all of them in print due to my disablity! All of them, but Murder at Midnight my absolute favorite. I love that series. All of them! Halloween is my favorite holiday!! 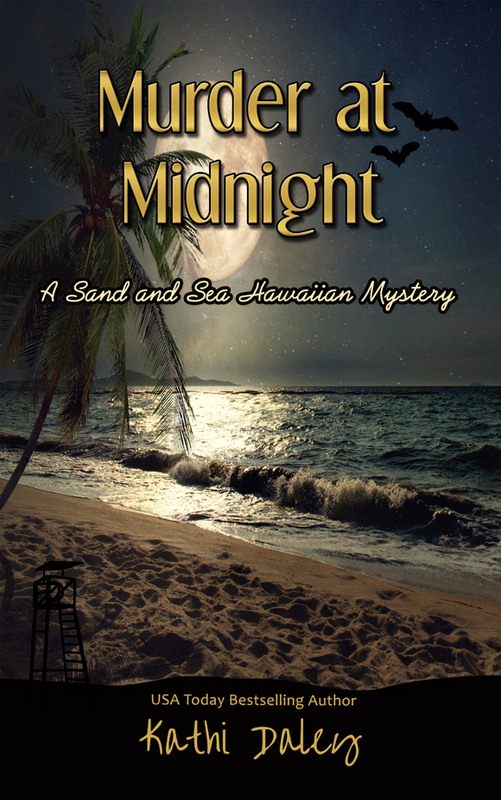 “Murder at Midnight” looks enticing. Can’t wait to read. Murder at Midnight sounds wonderful! I am looking forward to Trick or Treason!